While many people know of my long involvement with cat rescue, fewer are aware that it was my work in the security industry that paid the bills. Some of my security jobs involved alarm monitoring. That service receives alarm signals from residential or commercial alarm systems and acts on them according to client instructions. Fire departments, police agencies and other emergency responders are dispatched by monitoring operators even if you are away from your system and don’t know that there is an emergency. So obviously, alarm monitoring can save lives and property. (Please note the following videos are for informational purposes only and do not represent affiliation with or endorsement of the sponsoring security companies). 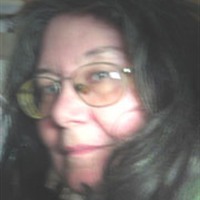 Over the course of 18 years in security and several monitoring jobs in both business and government, I have seen the development of all kinds of cool technology. There are now many types of sensors that send alarms to a central station where operators respond to varied situations. In my very first monitoring job, we had computers that showed and prioritised all the alarms coming into the station as well as a few closed circuit tv cameras to watch.These days video alarm systems have more applications than CCTV. The following video shows a monitoring operator on Vancouver Island responding to a video alarm across the water on the mainland in metro Vancouver. But in some ways, the alarm industry has not improved. I’ve seen users confused about how to operate their systems and unhappily surprised by false alarm fines from their municipality. In some cases, because of the practices of techs, dealers and central stations, users are not getting the protection they think they have. 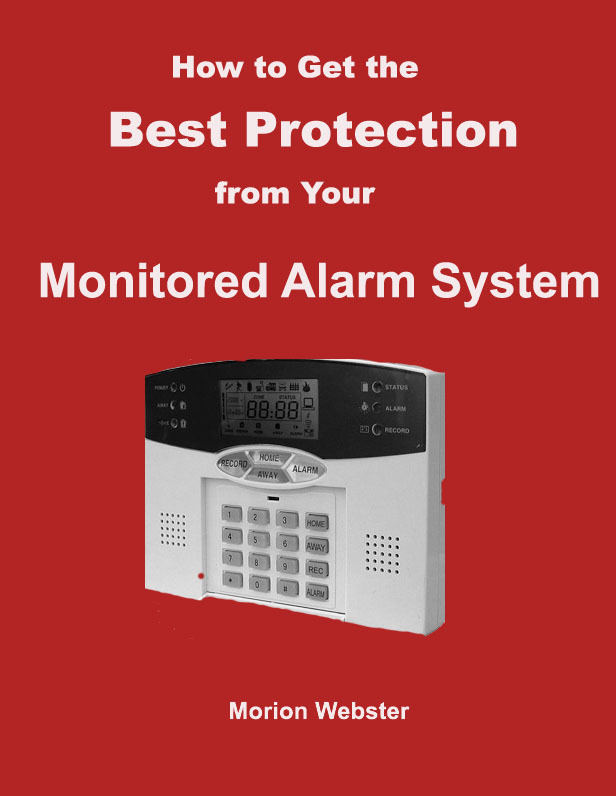 So I have written an ebook on how to maximize the protection from your alarm system. Basically, there are three main players with your alarm system: you, the tech or dealer, and the monitoring station. This ebook outlines the process of alarm monitoring in general and tells you what each player (including you) needs to know and do. It also tells you how to test and get the service you for which you pay.